İlka Şekerleme Mamülleri ve Gıda San. Ltd. Şti. 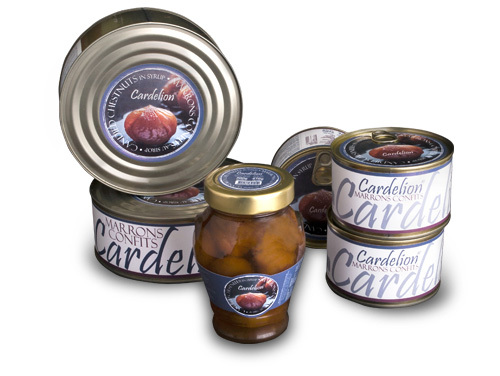 is one of the leading producers of candied chestnuts and chestnut by-products in Turkey having attained the first ISO 22000:2005 certification in her sector. 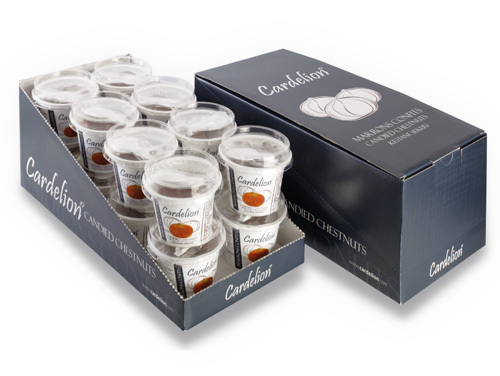 With a distinctive managerial vision and an enhancing machinery equipment our strengthening corporate structure yields to a thrustworthy and reputable brand, Cardelion. Stretching on a 6000m² land area, our premises is facilitated on a 3300m² integrated factory structure including a +5°C 300t capacity fresh chestnuts storage house, a complete steam-system of chestnuts peeling line and packaging units and a -18°C 330t capacity frozen and peeled chestnuts storage house. 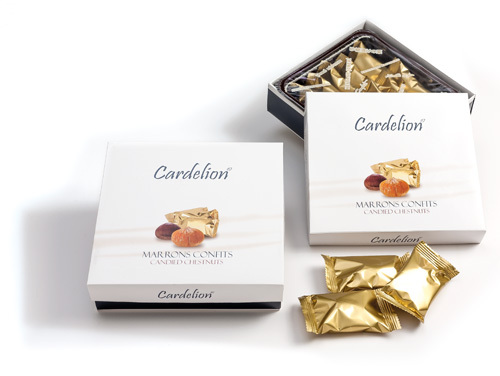 With spreading distribution and service channels, increasing productive investments and growing social responsibility Cardelion facilitates all her experience and leadership into one single conclusion; a sweet taste of autumn and a sense of exceptional quality. İlka Şekerleme Mam. & Gıda San.Ltd.Şti.